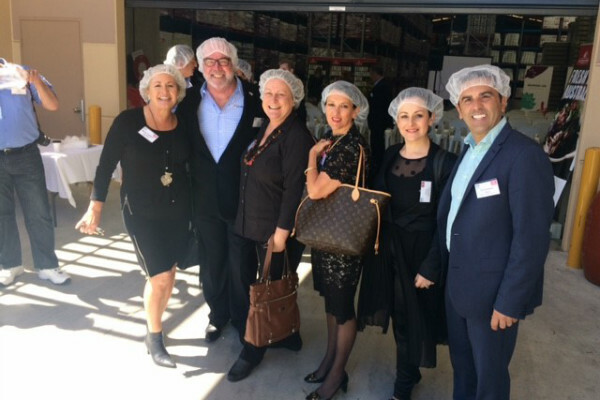 Last month, it was our pleasure to host a morning tea at our factory in Miranda for the National Family Business Day. Over 60 people attended our morning tea, with members from local family businesses around the Sutherland shire visiting Sandhurst to see our warehouse and production facilities at Miranda. 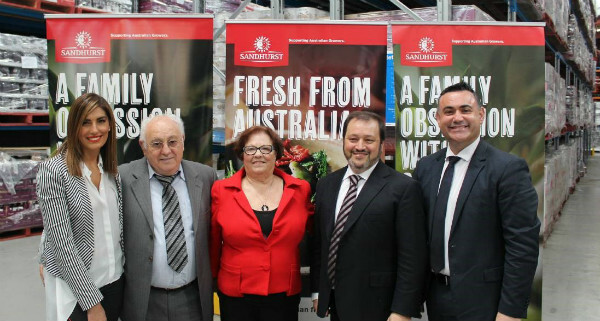 NSW Minister for Small Business John Barilaro and Miranda MP Eleni Petinos also visited to mark the occasion. Mr Barilaro addressed the crowd, saying that much of the Australian economy and culture had been shaped by the contributions of family businesses. With family businesses employing 50 per cent of the Australian workforce, Sandhurst are proud to be part of the family business culture. Mimmo & Ray are both proud members of the Family Business Association and have been active participants for years- Ray for 9 years & Mimmo for 7 years. 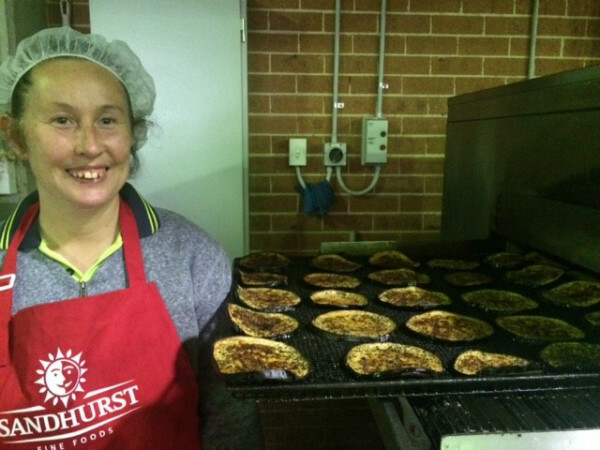 Visitors to Sandhurst were treated to a delicious morning tea, prepared by Luca Ciano and given a tour of the Sandhurst site, seeing up close our eggplants being char-grilled and our olives jarred.